 Woodworker’s Hardware stocks styles of wooden wine racks and stemware holders in alder, cherry, hickory, maple and red oak to match the design and finish of your cabinets. Made from solid wood, the wine racks and stemware holders come in multiple widths which can be cut to custom widths. Wood storage systems add beautiful accents to your kitchen or bar.